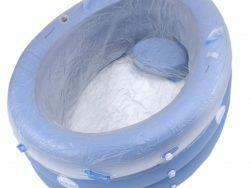 This is the basic birth pool filling kit and includes the very essentials you need to use your birthing pool for your water or home birth. 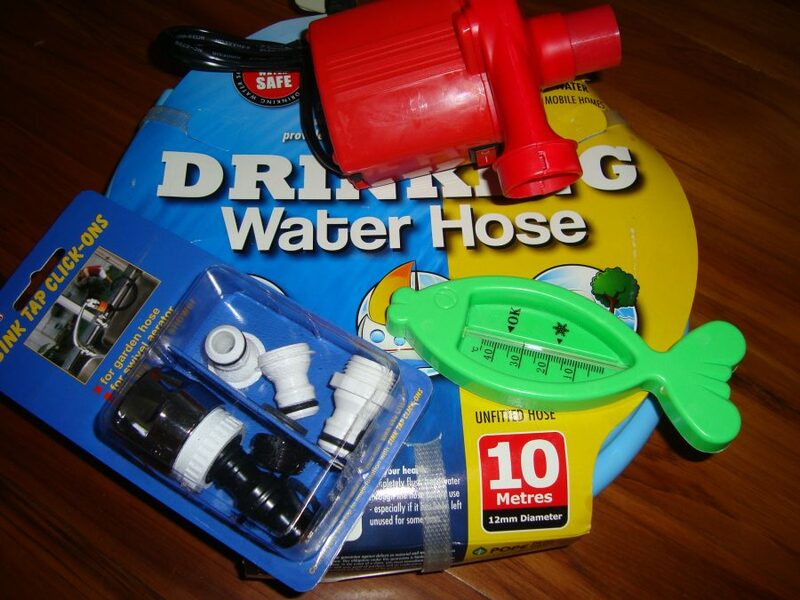 For easy inflation the air-pump has 3 different sized nozzles which can also be used to deflate your pool after use. 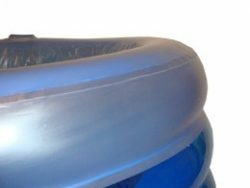 Once your pool is inflated use the tap adaptors to fit the filling hose to your tap and fill the pool with confidence, knowing only pure drinking quality water is coming through the hose and into your birthing pool. 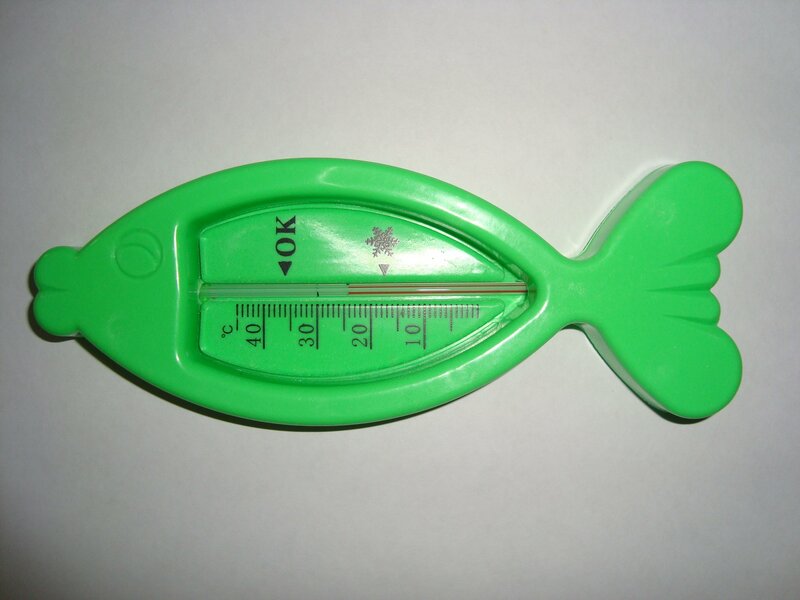 The bath thermometer will help you regulate the water to the right temperature. 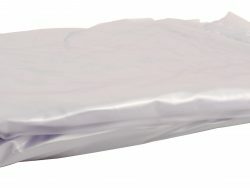 Once mum and baby is done with the birth pool, you can use any hose to syphon the water out of your birth pool!